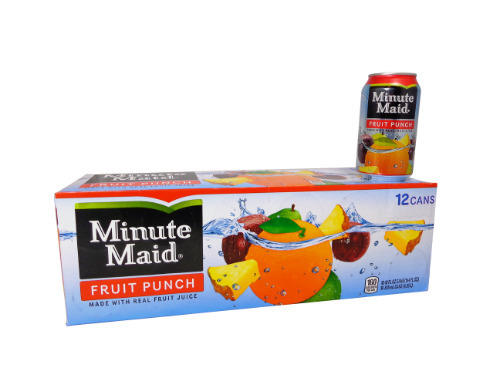 FRESH 12 pack 12oz cans Minute Maid Fruit Punch!! I remember drinking this as a kid and loved it! !